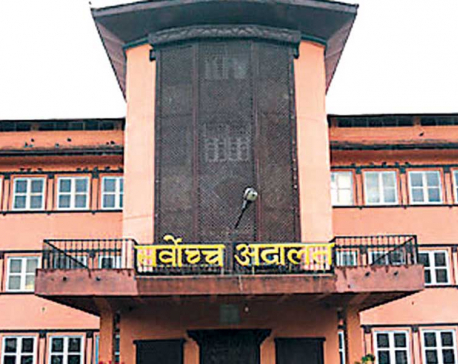 Kathmandu, August 10: The Supreme Court has introduced the Supreme Court Mobile Apps in a bid to ensure people's convenient access to justice. 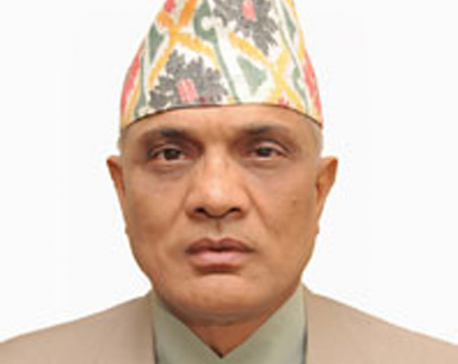 During a programme organized at the SC on Thursday, Chief Justice Gopal Prasad Parajuli launched the apps and informed that the apps were launched as per the smart justice concept. The use of technology would assist both the court and service seekers, he hoped. The apps were developed by a team under the coordination of Justice Om Prakash Mishra. The apps are to make the court IT-friendly.